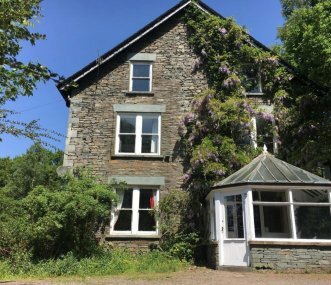 Comfortable accommodation with stunning views over Lake Windermere within 18 acres of private grounds and 3 miles south of Bowness with great walks on the doorstep. Sleeps up to 16. 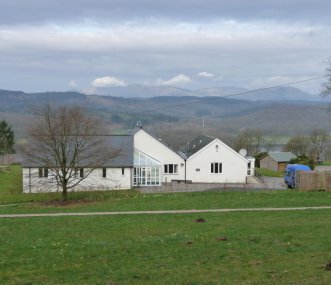 The High Row Centre is ideally situated for those wishing to explore the North Lake District. Bunkhouse sleeping 22 with exclusive use. 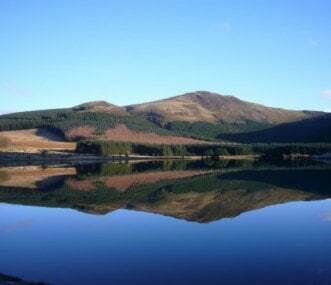 Ideal for families and friends, walkers, climbers, youth groups. 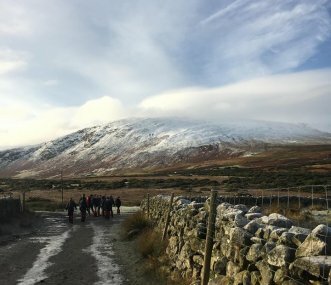 Independent hostel set in an idyllic rural location against the stunning backdrop of the Lake District Fells. Warm and comfortable, a great place for families, groups and clubs. Sleeps 23. 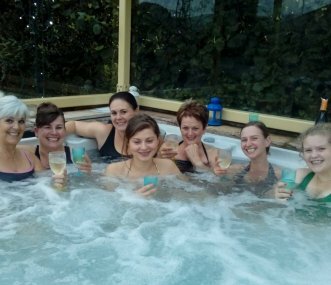 Self catering bunkhouse sleeping 24 near Ambleside in the heart of the Cumbrian Lake District. Rural setting for get togethers with friends and families, and for walking and outdoor activity groups. Located in expansive private grounds, just a short stroll from Lake Windermere. Most rooms are en suite, with spectacular views, real fire, outdoor BBQ, fire pit and ample seating. Ideal for parties. 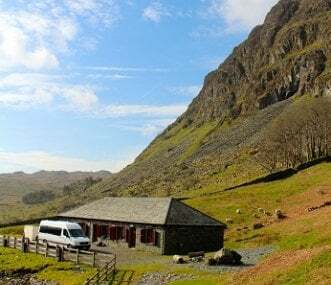 Bunkhouse accommodation sleeping up to 30 in the remote and beautiful Kentmere Valley at the heart of the English Lake District. 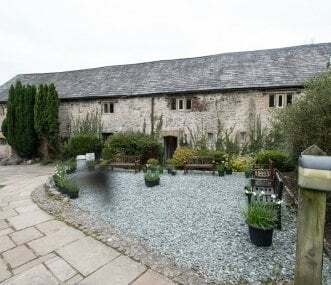 An ideal base for activity weekends and short breaks with friends.